Do We Need to Floss? 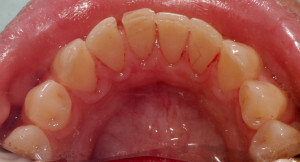 Recently, an article came out from the Associated Press stating that flossing has no benefit compared to not flossing. The article states that since flossing is no longer in the 2015 U.S. Dietary Guidelines then it must have no benefit. Many of my patients have asked me about this article and I think it is a great conversation starter. The American Dental Association recommends flossing and other interdental cleaners to disrupt and remove plaque from areas where you cannot reach with a toothbrush. 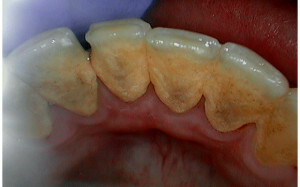 ( ADA flossing recommendation ) Plaque contains more than 500 species of bacteria and some of these damage our tissues. How long do porcelain veneers and crowns last? Do I need to have my wisdom teeth removed?